We clean our external bodies, the makeup off our face and our teeth, but did you know to clean the liver and the bowels could be one of the most important cleanse you can do. 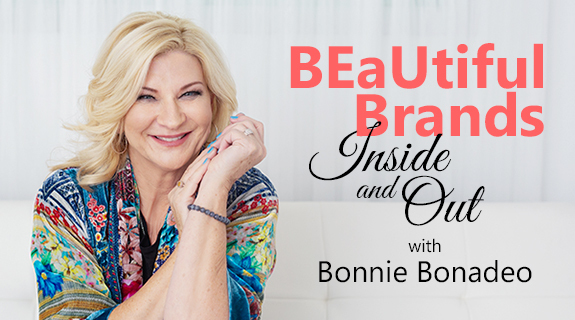 Join me, my Co-Host Gloria Coppola and our Guest Stefanie Kerwin, Naturopath, Medical Herbalist, Homoeopath, Natural Health Educator and Author as we explore the BEaUty of the internal Cleanse. 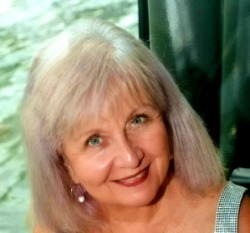 Naturopath, Medical Herbalist, Homoeopath, Educator and Creator of the 18 Day Cleanse Program. Stefanie has owned and operated a busy natural therapies clinic for over 10 years, Aurora Wellness, both in Brisbane, Australia and now in the Isle of Man, UK with my lovely husband Paul Kerwin, Acupuncturist, Chinese Herbalist and Masseuse. 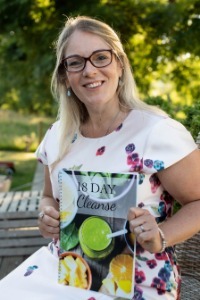 She helps busy people like you who have lost their oomph to live the life you LOVE by helping you discover what foods and habits fuel you and what is causing your pain, hormonal imbalances, digestive issues and low energy.